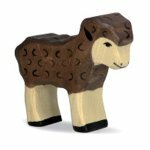 In this section, we have wooden figures predominantly from Holztiger. 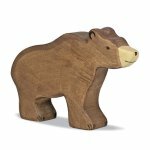 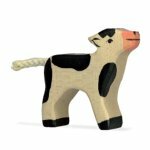 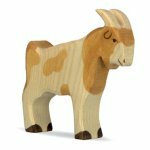 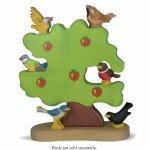 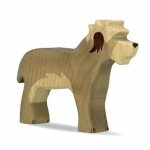 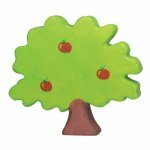 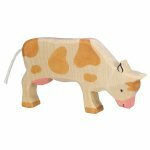 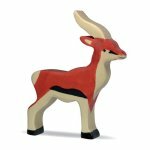 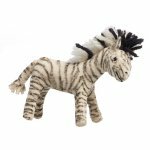 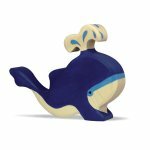 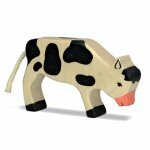 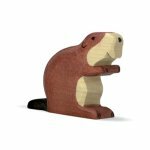 Holztiger wooden toys are handcrafted in Europe and a favorite in Montessori and Waldorf classrooms. 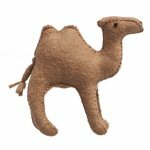 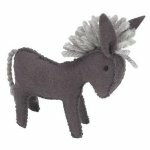 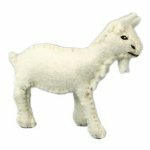 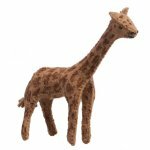 The felt animals are made by Gl�cksk�fer. 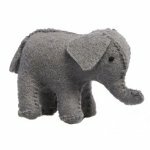 Please be sure to check size information to avoid disappointment. 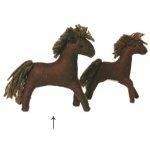 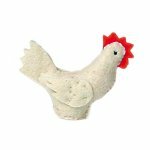 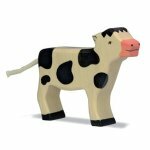 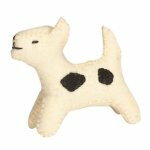 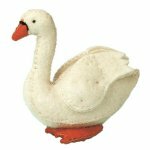 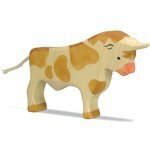 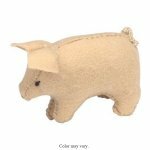 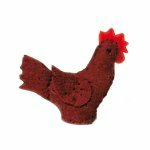 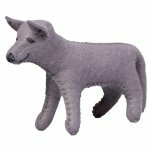 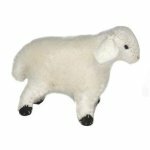 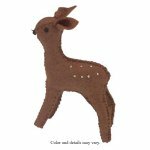 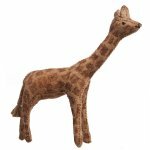 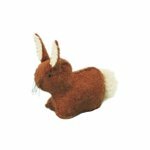 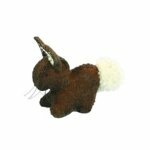 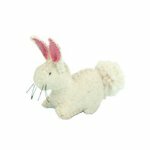 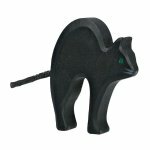 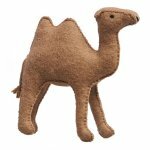 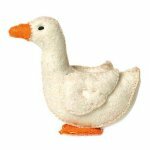 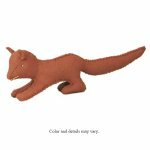 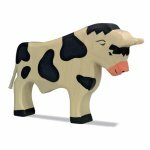 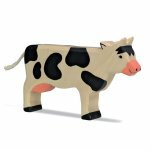 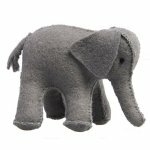 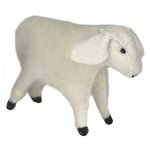 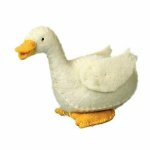 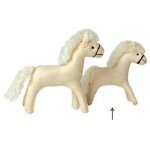 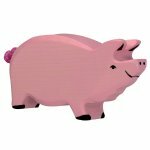 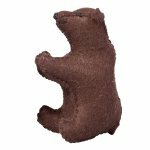 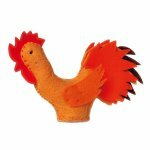 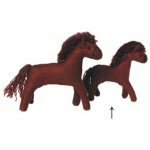 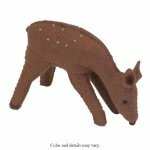 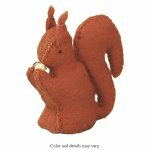 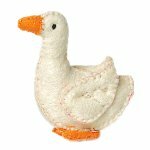 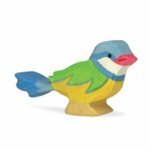 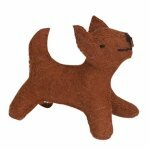 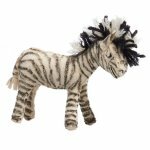 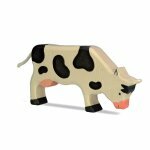 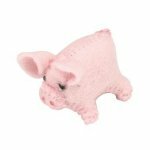 Browse these categories under "Felt & Wooden Figures"
Featured products under "Felt & Wooden Figures"